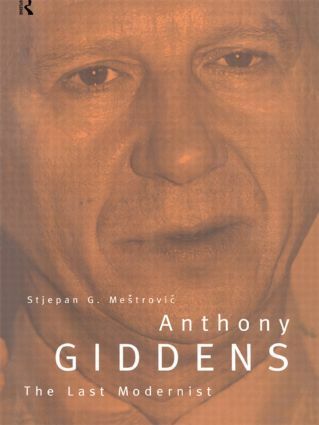 Anthony Giddens is arguably the world's leading sociologist. In this controversial contribution to the Giddens debate, Stjepan Mestrovic takes up and criticizes the major themes of his work - particularly the concept of 'high modernity' as opposed to 'postmodernity' and his attempted construction of a 'synthetic' tradition based on human agency and structure. Testing Giddens' theories against what is happening in the real world from genocide in Africa to near secession in Quebec, Mestrovic discerns in the construction of synthetic traditions not the promise of freedom held out by Giddens but rather the ominous potential for new forms of totalitarian control.